Just a few days before, Facebook has launched Reactions, an extension of Like button. I succeeded in implementing the same in my WallScript 8, Build Your Own Social Network. Here is a quick and easy way to implement the Reactions using PHP,Jquery and PDO MySQL. It’s a basic idea of implementing the Reactions. 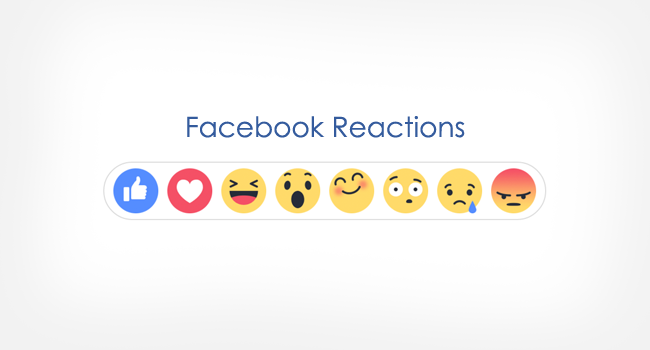 Hope you enjoy the new Reactions for Like button..! Take a quick look at the live demo. 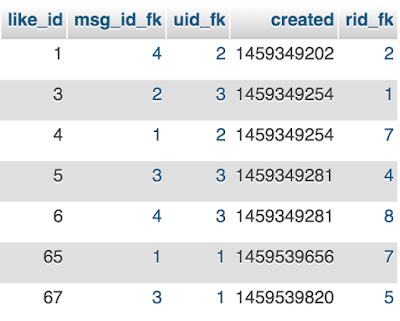 To build the message like reaction system, you have to create four tables such as Users, Messages, Message_Like and Reactions. This following image generated by using Mysql Workbench tool. Data will store in following way, here the password data PHP login script with PDO and HASH encryption. This table contains reaction data names. Applying reaction tooltipster to the anchor tag. Tipsy plugin for reaction name tool tip. //Black tooltip for reaction icons. I have implemented image sprite. Ajax post file for updating user reactions. Contains simple PHP code to update user reaction data, this will get all users update. You have to modify based on your session id. i am failing to download zip file from Box, any help? The download finally worked out..thank you for the masterpiece. tried to short a big code. Thank you for sharing, how does the like_id works? thats all well and good but what if you already have a website with likes where would you possibly put this in your site classes assets and as this is a folder would you have to stick several of the files to different areas of the site or leave them in the folder and include the folder in lets say messages for example include("includes/classes/like reactions"); ?????????? ?